Girl Scouts just wanna have members, but time marches on. Reuters reported on Tuesday that the Girl Scouts of the United Sates of America has filed a trademark lawsuit in Manhattan federal court against the Boy Scouts of America over their recent decision to accept girls and drop “boy” from the name of their flagship program. 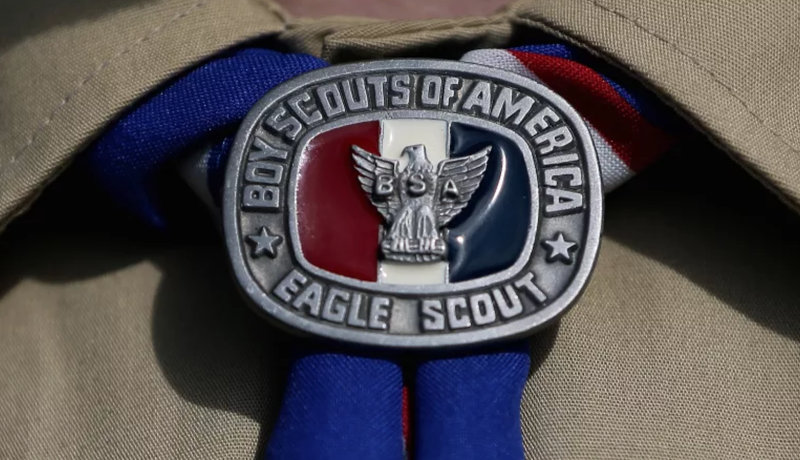 The Boy Scouts announced the policy change in October 2017, a couple months after Buzzfeed News published letters from Girl Scouts President Kathy Hopinkah Hannan that revealed both organizations suffered from declining membership, and suggested something nefarious afoot in the Boy Scouts’ plans to admit girls: “We were disappointed in the lack of transparency as we learned that you are surreptitiously testing the appeal of a girls’ offering to millennial parents.” Millennials are to blame for this too, so it goes. The Girl Scouts argue in their complaint that the Boy Scouts’ rebranding could “marginalize” Girl Scouts’ efforts and is confusing. The Girl Scouts said in a statement on Tuesday, “We did what any brand, company, corporation, or organization would do to protect its intellectual property, the value of its brand in the marketplace, and to defend its good name.” Inspiring stuff; as a brand trying to defend my good name I can certainly relate. Girls Scouts puts its membership number at around 2 million. Reuters reported that the Boy Scout membership, at about 2.3 million, was more than twice as large at its peak in the ’70s, a long time ago.